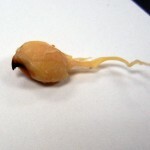 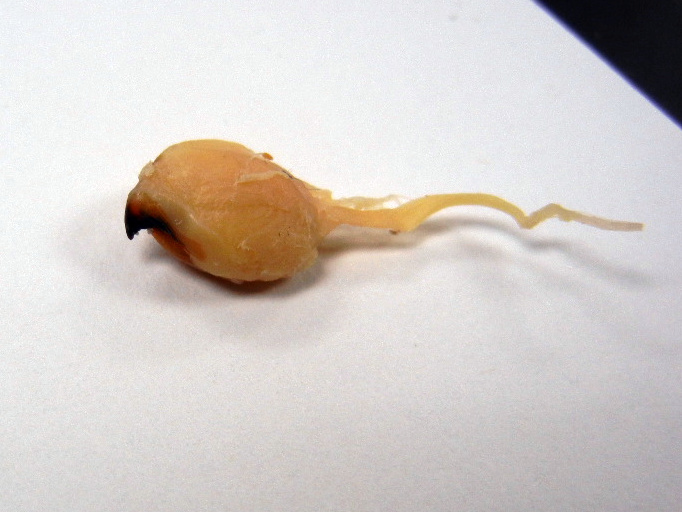 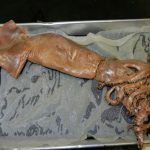 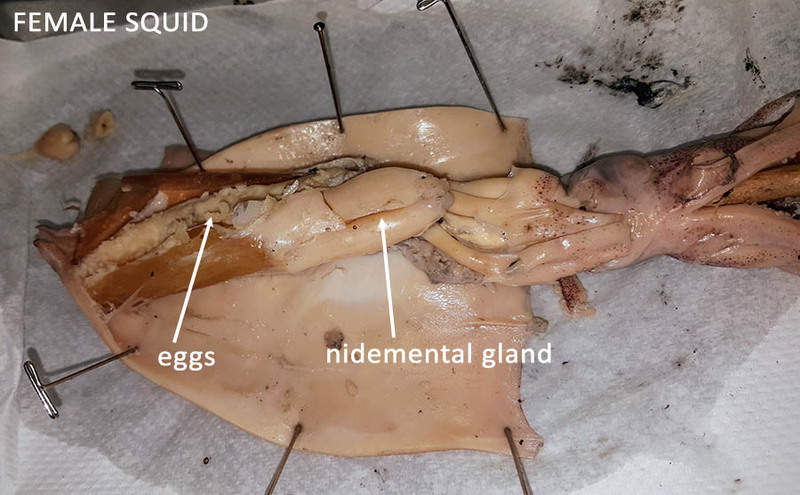 Squid can be purchased from biological supply companies, they are an inexpensive way to study the body plan of mollusks and make for an excellent first dissection. 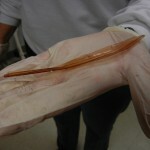 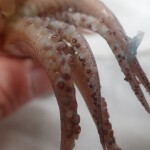 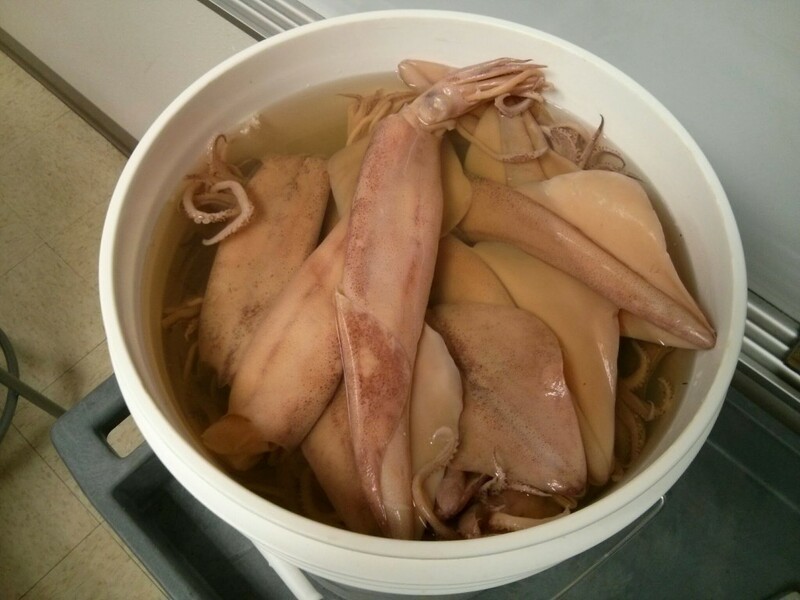 Alternately, you can purchase whole squid from many grocery stores and fresh squid can be easier to manipulate. 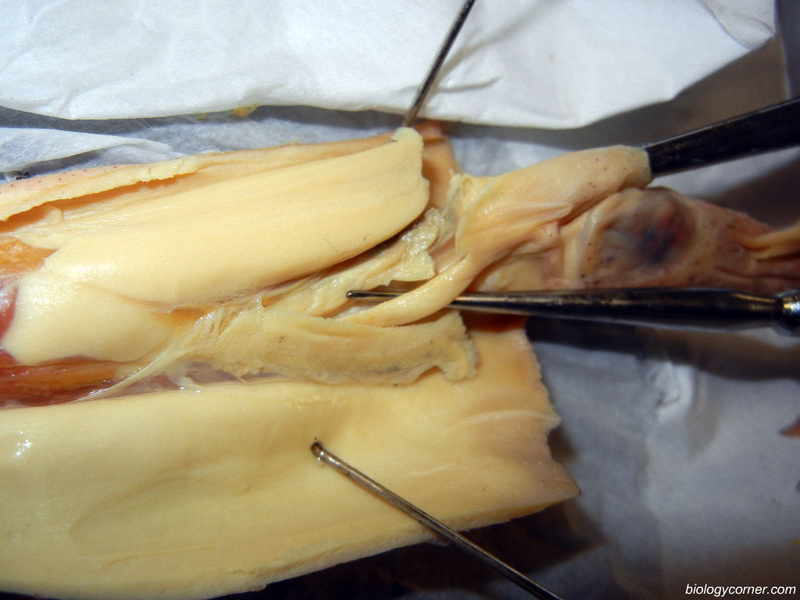 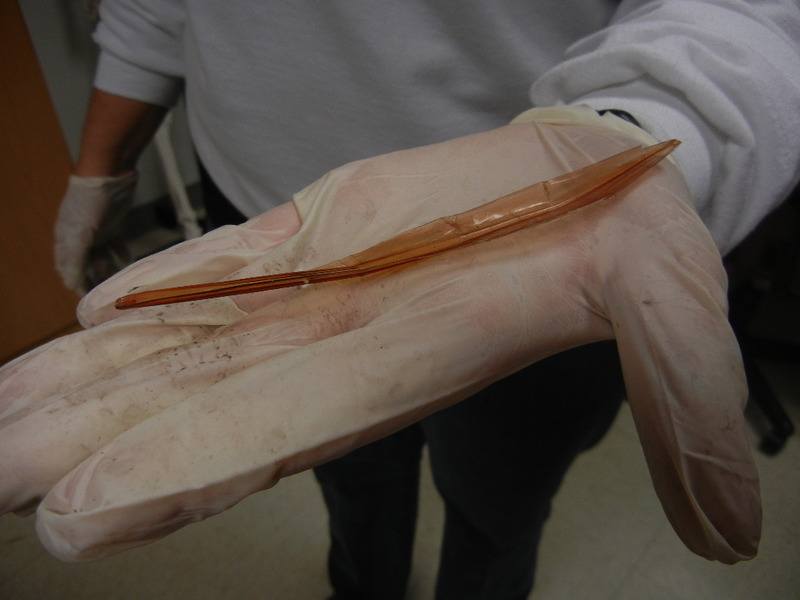 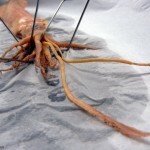 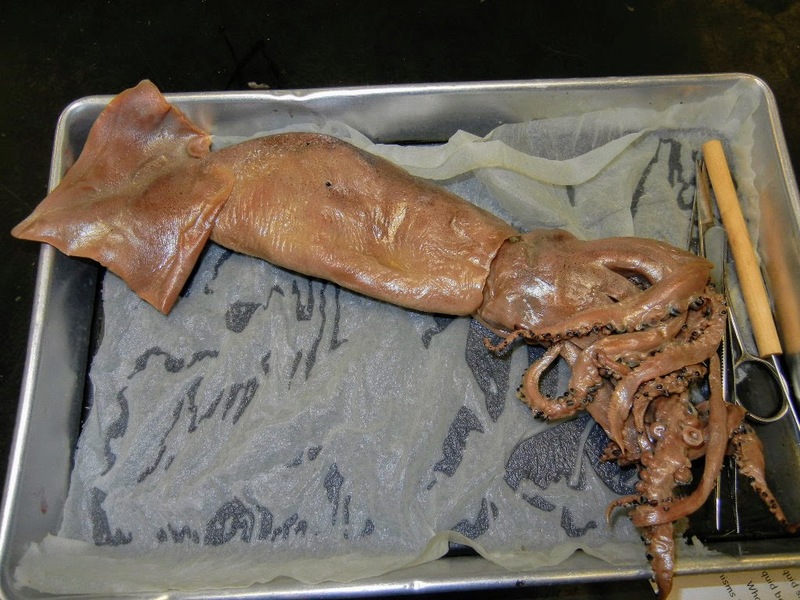 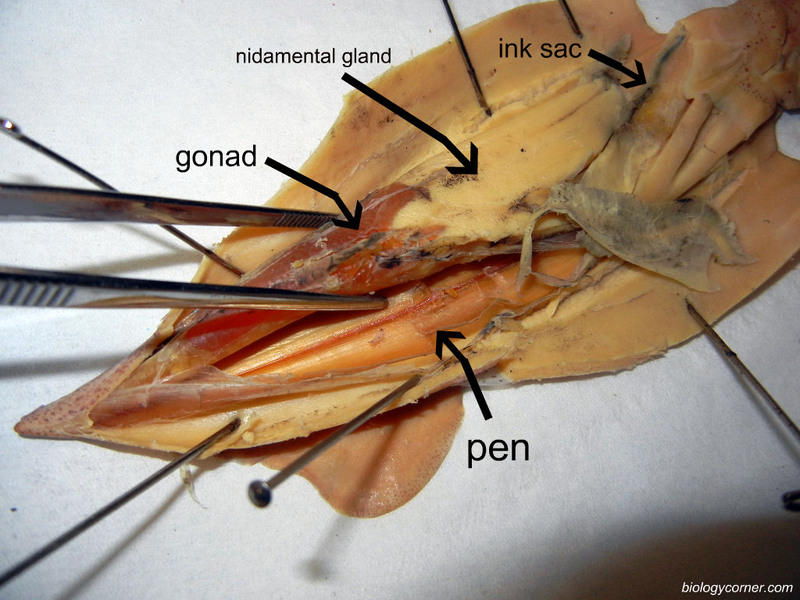 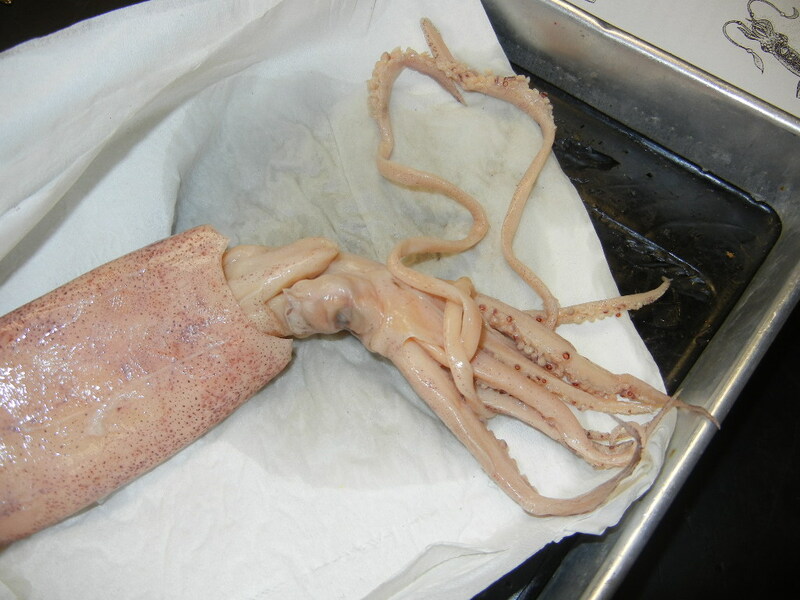 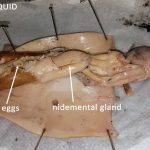 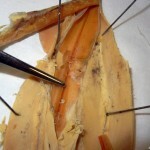 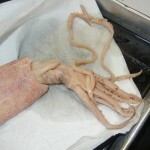 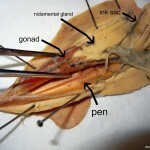 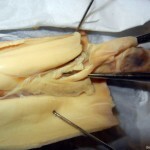 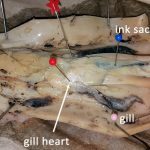 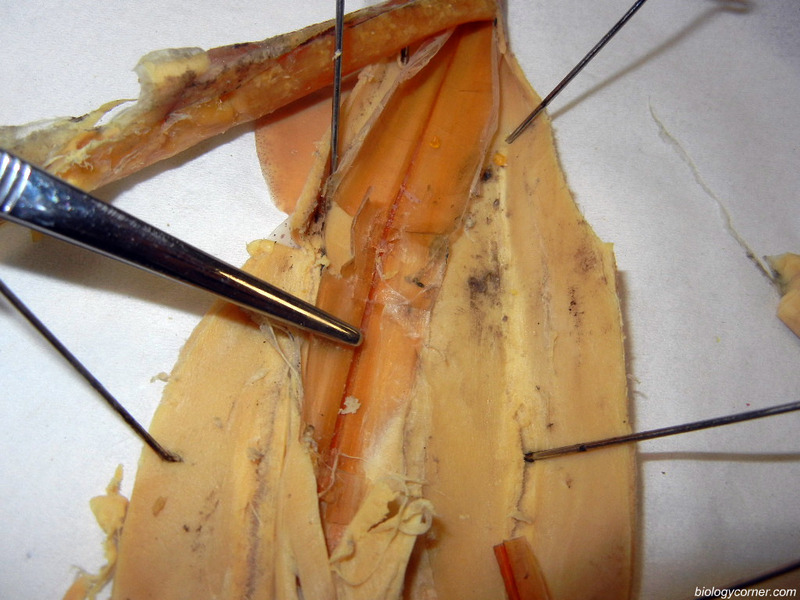 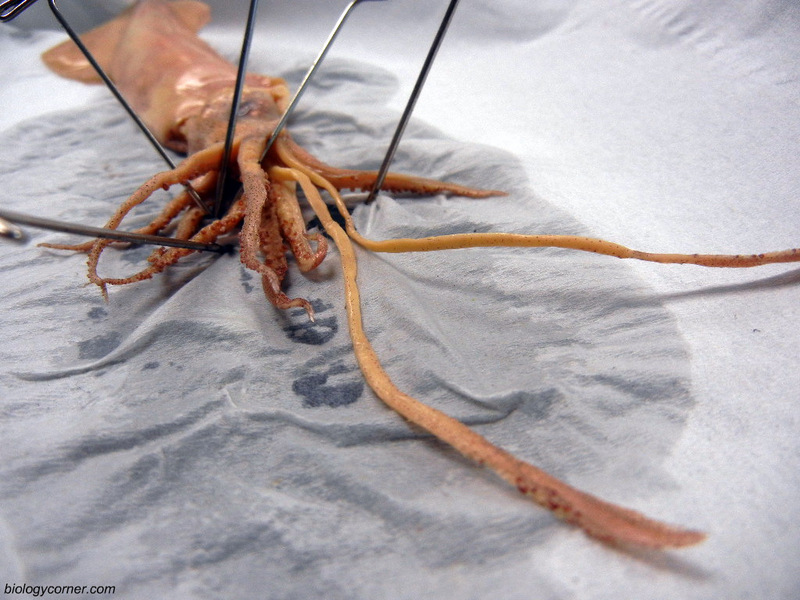 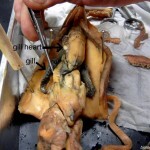 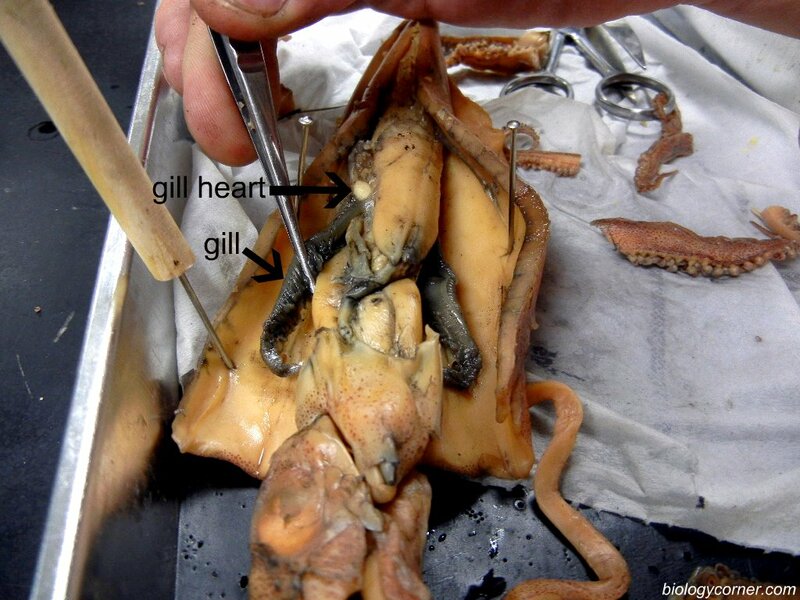 Students can use the Squid Dissection Guide to explore the external and internal anatomy of the squid.